I am proud to announce that I will be speaking at the annual InfoNet Day event in Olten, Switzerland on October 31 2017. 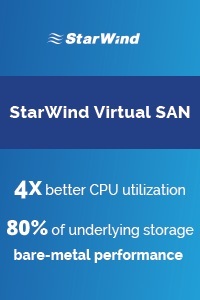 The event is focused on a technical audience and covers Microsoft topics across the board – cloud, datacenter and workplace. 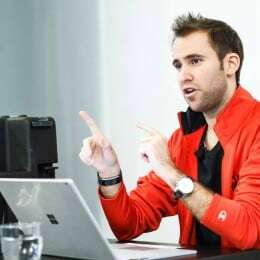 In my session I will speak together with Uwe Luethy from Microsoft Switzerland. 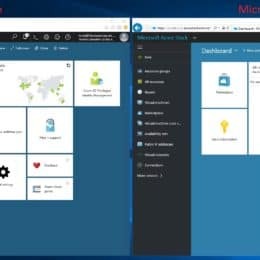 The session is called “Microsoft Azure Stack – Hybrid Cloud. The Modern System Architecture”. 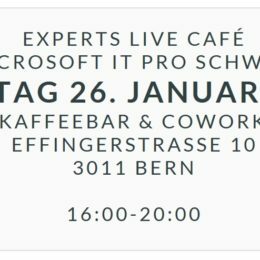 And by the way, Marcel Zehner (MVP) will talk about “Cloud Trends – Microsoft IT Professional Edition” in one of the keynotes. So hopefully see you there. I am proud to travel to the US tomorrow to speak at the MMS MOA 2017. The Midwest Management Summit is held in the Mall of America in Minneapolis and I have been there speaking for the past 3 years now from the first one at MMS 2014, second one at MMS 2015 and the last one just last year at MMS 2016. I am proud to be select as a speaker again this year. The Midwest Management Summit is a 4-day conference purposely capped to just 750 attendees so that nobody gets lost in the crowd. Speakers have time to meet and talk to you. No rushing people out of a session to get the next speaker going. Time to absorb what you see and talk it over with speakers and other attendees. A true learning experience. Real networking. Real-life issues discussed. This year I will be speaking in 3 different sessions mostly about Windows Server 2016, Nano Server, Hyper-V, Azure and Containers. 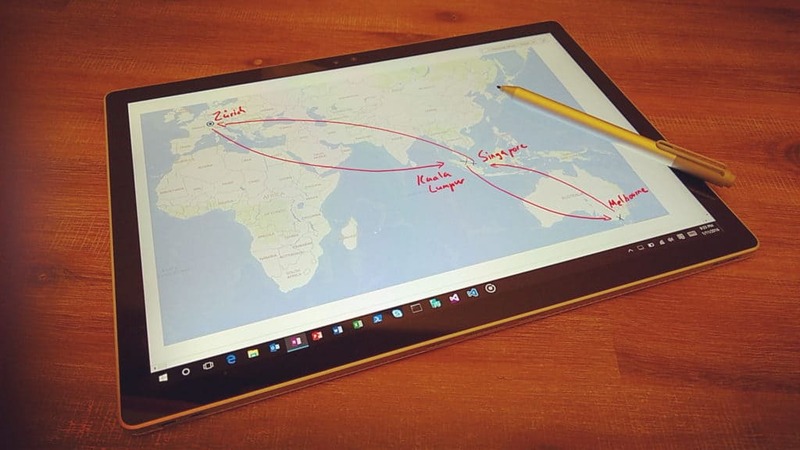 And I am also proud to speak together with Samuel Erskine (Microsoft MVP) and John Joyner (Microsoft MVP). We have some exiting new stuff to share with the attendees, hopefully see you in the Mall of America! 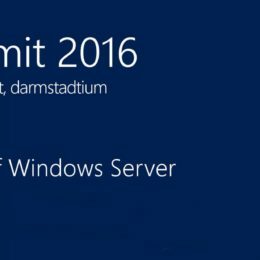 Join this session for The Best of Windows Server 2016 – The New Foundation of your Datacenter. You’ll get an overview of the new, exciting improvements that are in Windows Server 2016 and how they’ll improve your day-to-day job. 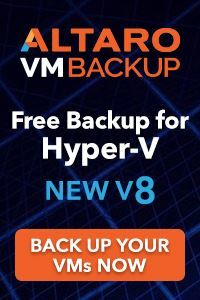 In this presentation Thomas Maurer (Microsoft MVP) will guide you through the highly anticipated innovations including: Hyper-V 2016 features, Nano Server, Storage Spaces Direct, Storage Replica, Windows Server Containers, and more! In Windows Server 2016 Microsoft released their first version of Windows and Hyper-V Containers. In this session you will get an overview of how containers work and how you can use them for your deployments , as well as how you can get started with Containers and Docker on Windows 10, Windows Server or on Microsoft Azure. Nano Server is the future of Windows Server. With Nano Server Microsoft created the foundation for Windows Server for the future. In this session you will get an overview about Nano Server and see some great live demos of how you can deploy, manage and operate Nano Server as well as creating applications for it. Get a better understanding of Nano Server and see how you deploy, manage and operate it. 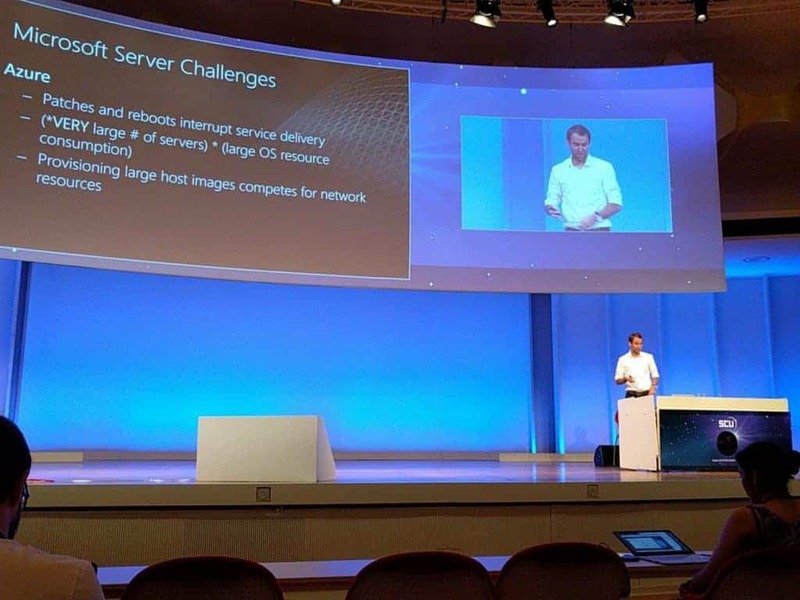 Last year I had the opportunity to speak at the first Cloud & Datacenter Conference Germany (CDC Germany) where I was talking about Windows Containers in Windows Server 2016. I am proud to also speak at this year’s CDC 2017 in Munich Germany on May 4th and May5th. In my session I will speak about the Microsoft Operations Management Suite and how you can manage your different datacenters and clouds from a single console. 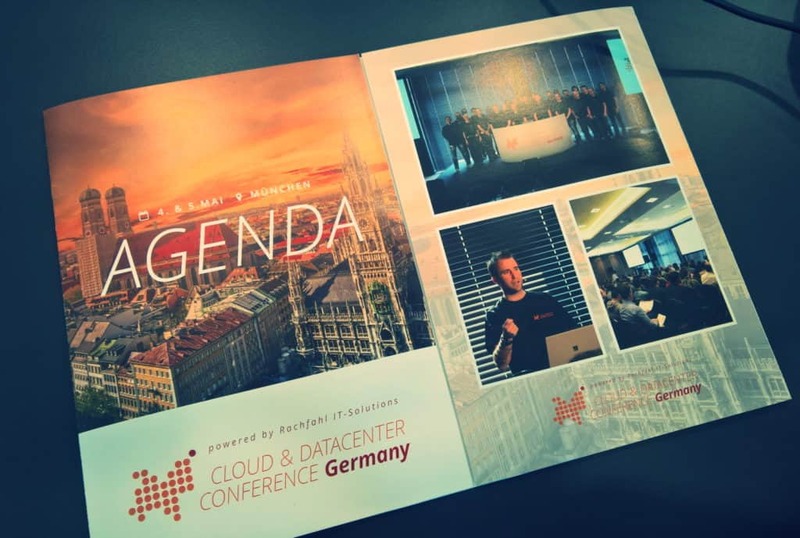 If you are based in Munich or Germany and you are working in the Cloud and Datacenter space, I really recommend that you join this event. Get an overview about the Microsoft Operations Management Suite (OMS). 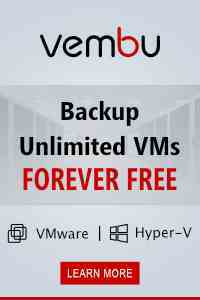 Get a kick start how you can manage your heterogeneous datacenter and cloud infrastructure from one place using OMS. Hopefully see you in Munich! 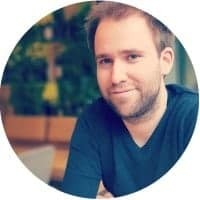 After some great events like ITDEV Connections in Las Vegas, E2EVC in Rome and ExpertsLive in Amsterdam, I will also speak at the Microsoft Technical Summit 2016 in Darmstadt, Germany. 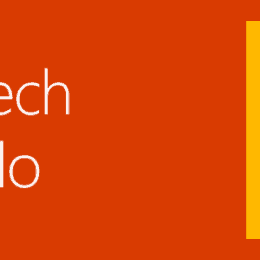 The Microsoft Technical Summit will be the Microsoft IT event in 2016. This time it will be in Darmstadt from December 6-8. In my session I will speak about the new Nano Server deployment option in Windows Server 2016. This will be more the last conference I will be speaking in 2016. I am really looking forward and hopefully see you there.